Episode 9: Control Speed & Time Like The Flash! 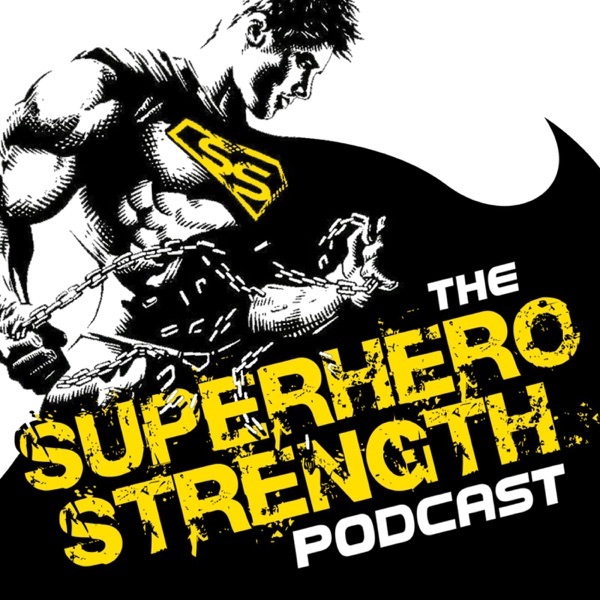 Discover The Superhero Strength Podcast Episode 9: Control Speed & Time Like The Flash! Today I geek out over the transformers movie and Generation 1 series and why I WONT be going to see "Transformers 5: The last knight". Then I give you my top ten steps in how to develop your superpowers for controlling speed and time just like the Flash, by boosting your productivity and time management.